Please send this to your friends! We’re making a last ditch effort to get everybody out to Bright Night. If you are reading this– take a moment to click the SHARE THIS button and send it out via Facebook, Twitter, or whatever else you use to Socially media-fy. 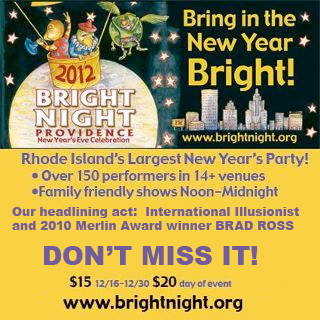 See a video trailer of International Star Illusionist Brad Ross, headlining this year’s Bright Night Providence. Tickets are $15 through Dec 30! TO BUY ONLINE, CLICK THE RED BUY NOW BUTTON! BRIGHT NIGHT’S GOT DISCOUNTS! PARTNERSHIPS ANNOUNCED. Bright Night Wristbands give discounts at 3 other New Year’s Eve events. Bright Night Wristbands are typically a magic ticket to New Year’s Eve in Providence. Your wristband guarantees you admission to one showing of the big show (this year its magic superstar Brad Ross, International Star Illusionist at the RI Convention Center at 6, 8, and 10 pm) and gets you in to see over 50 different performances at 14 venues in the downtown area, including the Bright Night Family Fun Fair at the RI Convention Center (12-5), the Bright Night Blues Bash at the Beneficent Church (7-11), and the Bright Night at the Improv at the URI PAFF Auditorium (9-midnight), to name a few. This year, your wristband will get you discounts at 3 other events going on for New Year’s Eve (and one on New Year’s Day too!) Please look at the offers carefully, as most of them require bringing your Bright Night wristband to the box office to receive a discount. At Trinity Repertory Company, your Bright Night wristband will get you a discount of $10 off the regular price of a ticket to see IT’S A WONDERFUL LIFE. The show features five actors who create more than fifty memorable characters to bring to life Frank Capra’s beloved film. This unique stage adaptation is performed as a radio play, broadcast on Christmas Eve, 1949. Everyman George Bailey gets the chance to see what the world would be like if he’d never been born. This discount is available for the 5 pm performance on 12/31/11 only. No other discounts apply. 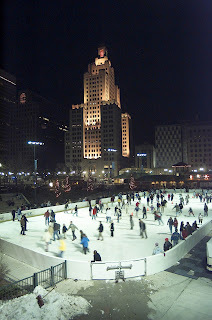 Bring your Bright Night Wristband to the box office (201 Washington Street) to receive your discount. Disney On Ice’s presents Mickey and Minnie’s Magical Journey playing holiday vacation week, Dec. 28 – Jan.1, at the Dunkin’ Donuts Center Providence. 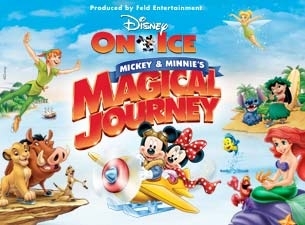 The show features world-class skating and brings to life some of Disney’s most magical characters, including Peter Pan, Tinkerbell, Simba, Nala, Ariel, and of course Mickey and Minnie. Your Bright Night Wristband gets you a $5 discount on regularly priced $17 or $22 tickets for Disney On Ice shows on December 31 (11 AM and 3 PM) and on January 1( 1PM and 4 PM) . No double discounts, other fees may apply. Valid in person only at the Dunkin’ Donuts Box Office (One Lasalle Square) with your Bright Night wristband. This last discount is for adults 21+ only. Your Bright Night wristband will get you a $10 discount to the 2ND ANNUAL MASQUERADE BALL. Normally $60, the ball is a semi-formal attire affair that features passed hors d’oeuvres, 6 different bar stations, a complimentary champagne toast at midnight, a Masqearade Ball Fashion show featuring I Wink Clothing, 3 DJ’s, live music by Santa Mamba and more. The event is hosted by former Providence Mayor Buddy Cianci and television personality Claudia Jordan, and Patriot players Troy Brown and Patrick Pass will also make an appearance. Masks are optional, and will be provided at the event. Proceeds partially support the Gloria Gemma Foundation, a non-profit whose mission is to raise breast cancer awareness, increase breast health education, and generate funding for critical breast health programs. To receive your discount at the Ball, visit the Masquerade Box Office at the RI Convention Center Fifth floor. with your wristband. Bright Night Providence is an artist-run New Year’s Eve Celebration now in its Ninth year. The festival features over 160 performers in 14+ venues throughout the downtown Providence area. Shows go from 12 noon to 12 midnight and beyond. Other artists on the Bright Night bill include international star illusionist Brad Ross, local legends Big Nazo Puppets, Grammy-winning storyteller/singer Bill Harley, bebop sensation Greg Abate, the Extraordinary Rendition Band, a blues swing/dance party featuring the Black and White Blues Band, mentalist Rory Raven, storyteller Mark Binder, and a host of other artists and events. A full schedule is available on the Bright Night website, http://www.brightnight.org. Donation and corporate sponsorship opportunities are still available. Major sponsors of the event to date include the city of Providence, the State of Rhode Island, AAA, Lite Rock 105, GoLocalProv, Lamar, Motif Magazine, Bank RI, Empire Guitars, and Open MRI of New England. To become a donor, visit http://donate.brightnight.org. 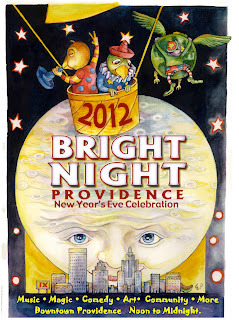 To find out more about Bright Night Providence, visit http://www.brightnight.org. 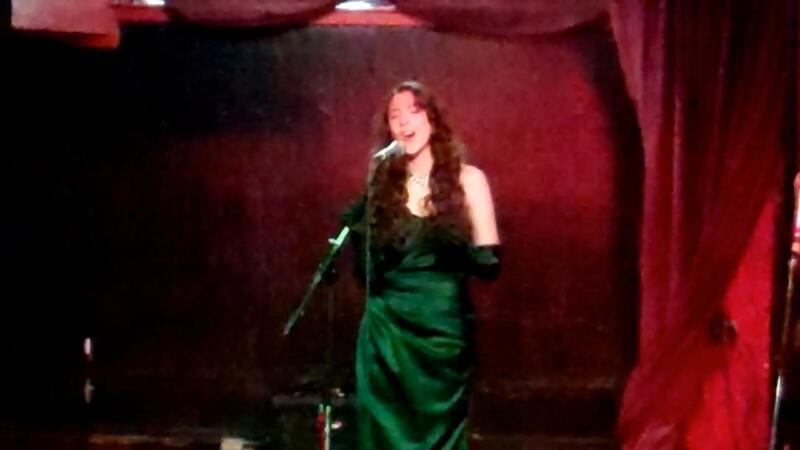 PRESS RELEASE: Bright Night’s Got Talent Winners Announced! 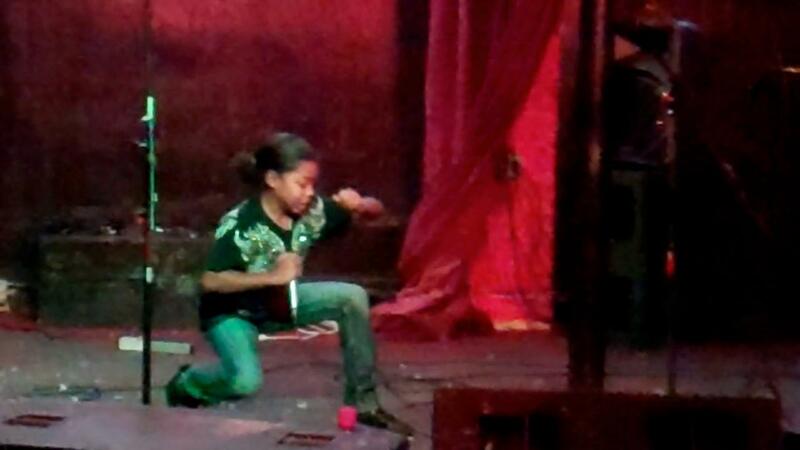 BRIGHT NIGHT’S GOT TALENT WINNERS ANNOUNCED. Rapper Adonis Da Don of Providence. 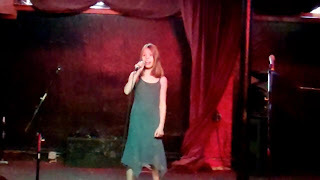 (12/12/2011, Providence, RI) On Saturday afternoon, in a club in downtown Providence, over one dozen young performers and their families anxiously awaited the results of a tabulation. The contestants, who ranged in age from 11-19, had all given up their afternoon to pursue their dreams of fame, fortune, and the life of a performer. 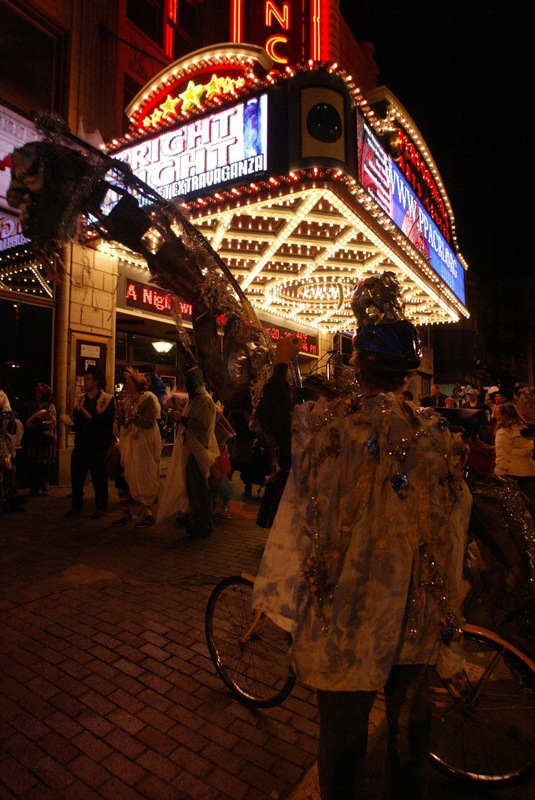 The prize today was four paid performance slots at Bright Night Providence, the largest New Year’s Eve Festival in the state. 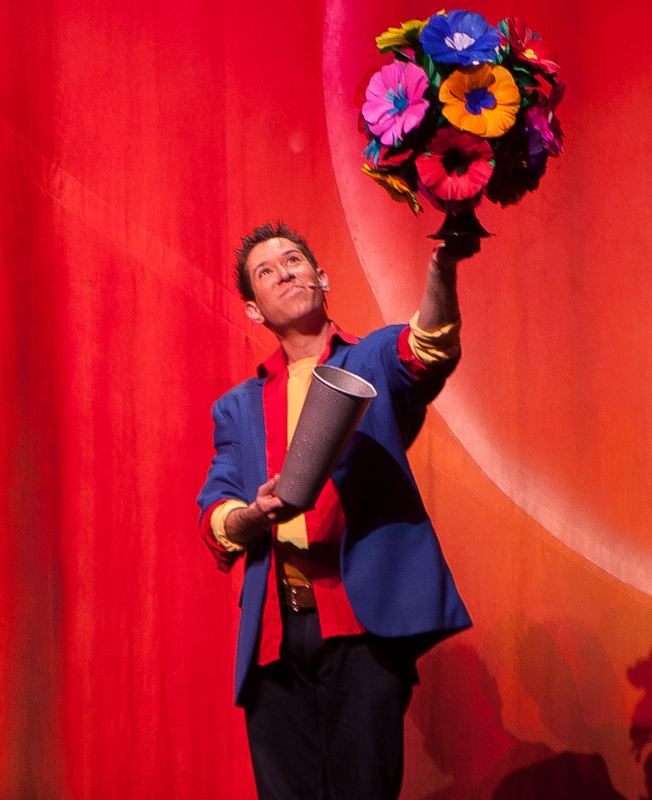 “Our mission is not only to support and showcase current local artists, but to help nurture and develop the next generation of artists as well,” said Adam Gertsacov, festival director of Bright Night, and a professional clown. A.S.M., a 7 member dance troupe from Warwick. Gomes should know. He is the head of Big Noise, a local record marketing agency that has worked with the likes of Christine Aguilera, the Red Hot Chili Peppers, and the Beach Boys. He is also on several Grammy committees, and has been a regional judge for American Idol. Other judges included stage magician Chris Carbone; accordion virtuoso (and former accordion prodigy) John Juxo; and actress, director, and theatre educator Elizabeth Keiser. The results from the judges were all in, and Gertsacov gathered everyone to announce the winners. “Even if I don’t call your name today, don’t give up your dreams, “ Gertsacov told the assembled group. “Part of show business is not getting selected, and learning to keep your vision and drive to continue to perform.” He also announced that every performer who tried out, regardless of how they did in the competition, would receive a free ticket to Bright Night. He then revealed the winners, a diverse bunch from all over the state. They include: 16 year old self-taught opera singer Ariel Ayotte of Cumberland; 11 year old Providence rapper Adonis Da Don; singer Alison Hornung of North Kingstown, and A.S.M., a group of 7 dancers aged 12-17 from Warwick. 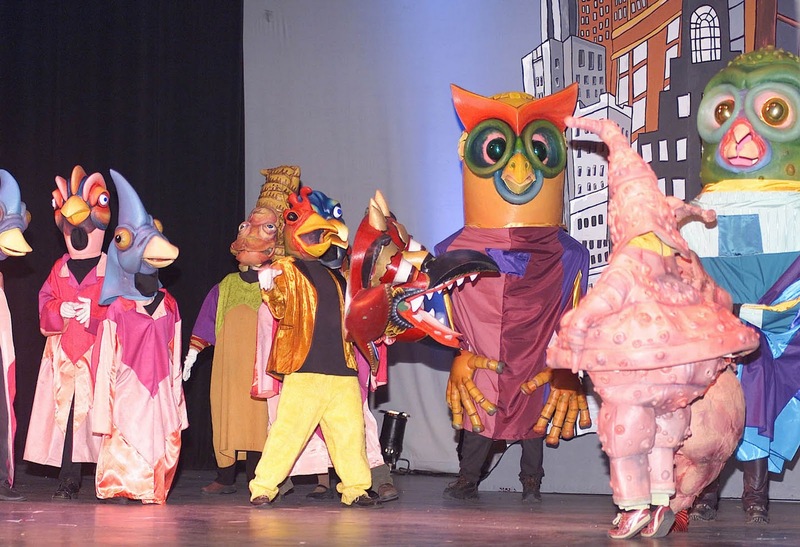 They will all take the stage as part of the Bright Night Celebration at the RI Convention Center on New Year’s Eve. The young performers will open for more established artists performing at the Bright Night Family Fun Fair at the RI Convention Center from 12 noon to 5pm. Other artists on the Bright Night bill include international star illusionist Brad Ross, local legends Big Nazo Puppets, Grammy-winning storyteller/singer Bill Harley, bebop sensation Greg Abate, the Extraordinary Rendition Band, a blues swing/dance party featuring the Black and White Blues Band, mentalist Rory Raven, storyteller Mark Binder, and a host of other artists and events. A full schedule will be available in mid-December on the Bright Night website, http://www.brightnight.org. International star illusionist Brad Ross will perform feats of magic at Bright Night Providence. 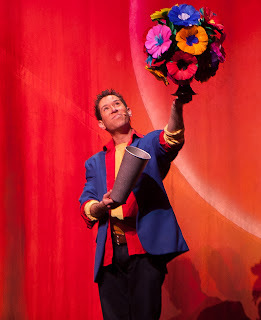 will perform feats of magic at Bright Night. Bright Night Providence is always a magical night for audiences and performers. This year, it’s going to be even more magical, when international illusionist Brad Ross takes the stage for 3 shows at the RI Convention Center. Ross is an international magic sensation. 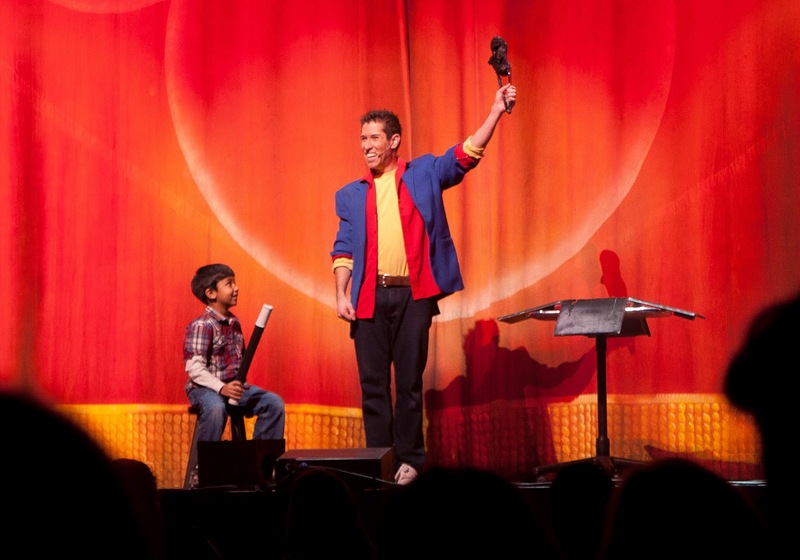 He has appeared on every major US television network, and on over 500 television programs around the world. 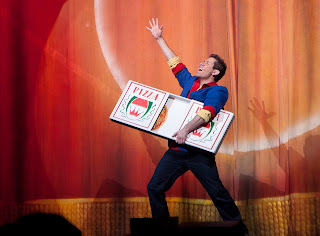 He just finished six consecutive years starring in Disney LIVE! presents Mickey’s Magic Show, the biggest touring family illusion show in the world. He estimates that he’s performed for literally millions of people in his lifetime. 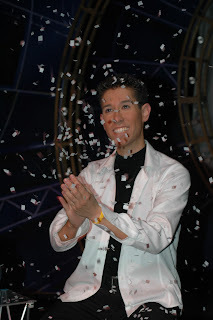 And in 2010 he was awarded the prestigious Merlin award by the International Magician’s Society. Previous recipients include Sigfried and Roy, David Copperfield, and Criss Angell. And – Brad is only in his late 20’s! 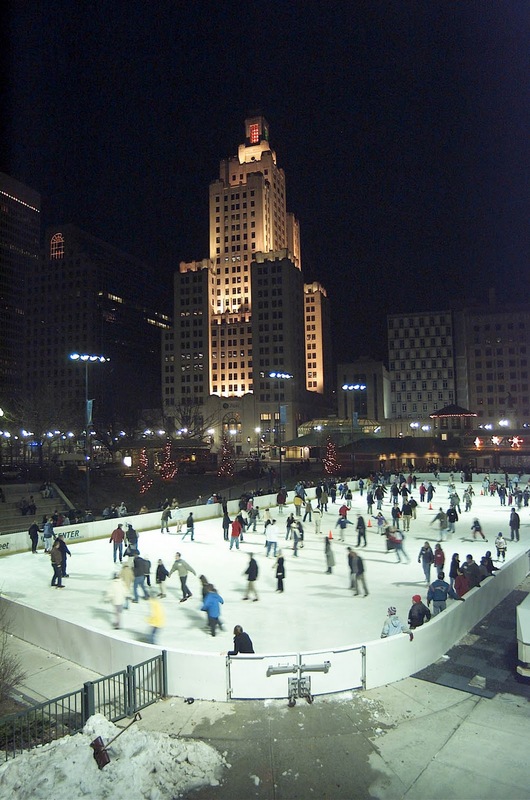 Brad will perform three shows in Providence as part of the ninth edition of Bright Night. 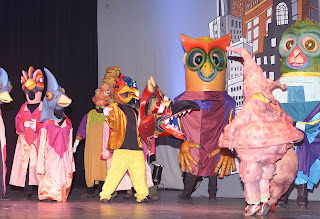 The shows will be performed at 6, 8, and 10 pm at the RI Convention Center. Your Bright Night ticket (a Tyvek wristband) will guarantee you admission to one of those three performances, plus more than 40 other performances at 12 other venues throughout the day and evening (on a space available basis). 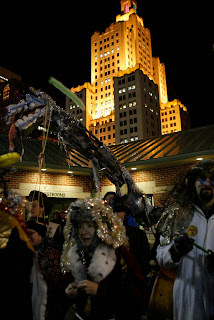 Other artists on the Bright Night bill include local legends Big Nazo Puppets, Grammy-winning storyteller/singer Bill Harley, bebop sensation Greg Abate, the Extraordinary Rendition Band, a blues swing/dance party featuring the Black and White Blues Band, mentalist Rory Raven, storyteller Mark Binder, and a host of other artists and events. 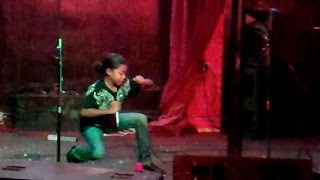 New this year is a showcase of winners of the Bright Night’s Got Talent Competition, a kid-friendly talent competition. A full schedule will be available in mid-December on the Bright Night website, http://www.brightnight.org. Tickets to Bright Night are available online starting December 1 and in person at all BankRI locations and at the EastSide Marketplace starting December 6. Donation and corporate sponsorship opportunities are still available. Major sponsors of the event to date include the city of Providence, the State of Rhode Island, AAA, Lite Rock 105, Lamar, Motif Magazine, Bank RI, Empire Guitars, and Open MRI of New England. To become a donor, visit http://donate.brightnight.org. Bright Night Providence, Rhode Island’s largest New Year’s Eve Celebration, is proud to present the First Annual “Bright Night’s Got Talent” Competition. This event is for the Rhode Island community, and the preliminary and semi-final rounds will be held at the PVD Social Club (271 Richmond Street) in downtown Providence. The first round of auditions is on Saturday, December 10. The semi-finals will be held on Saturday December 17. The final performances will be held on Saturday December 31 at Bright Night Providence. This event is open to both individual and group performances. Due to time constraints, each performance will be allotted a two minute time slot in the first round. Semi-finalists will receive a five minute time slot in the second round. 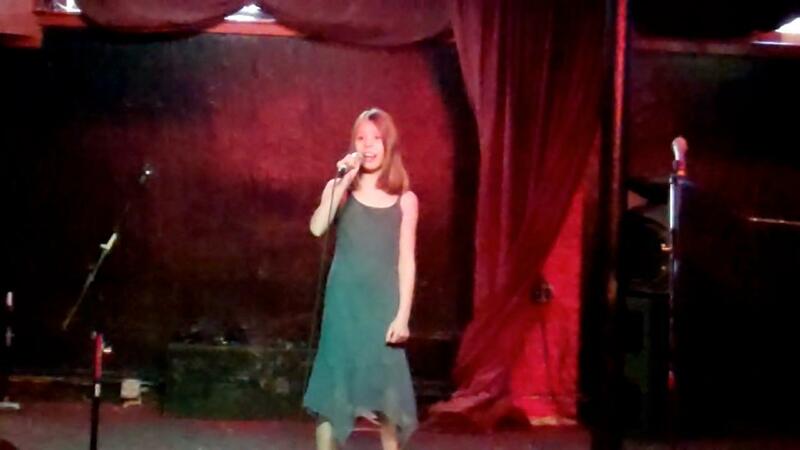 Finalists will get a 10 minute performance showcase at Bright Night Providence, and a $100 performance fee. The deadline for application is Sunday, December 4 at 5 pm. 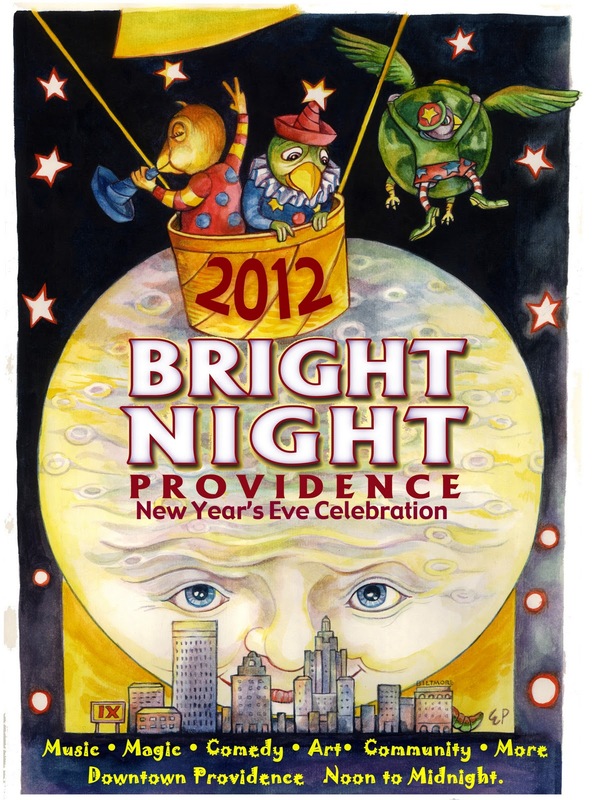 PRESS RELEASE: CALL FOR ARTISTS- BRIGHT NIGHT PROVIDENCE 2012. 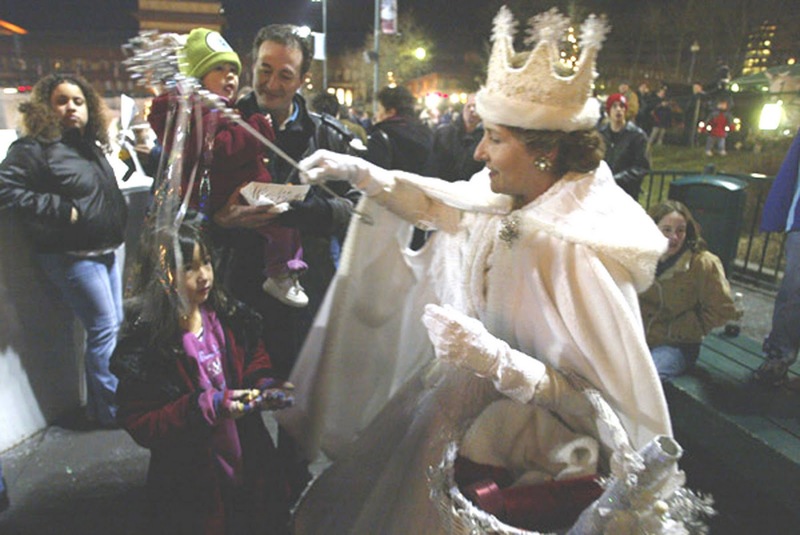 Individual artists, cultural organizations, community groups and nonprofit organizations are encouraged to apply to be part of Bright Night Providence, Rhode Island’s largest New Year’s Eve Celebration. of characters, lights up the New Year. 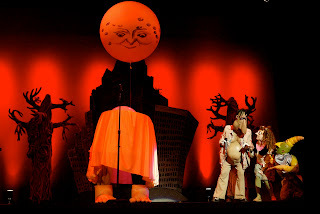 Bright Night is an artist-run arts oriented New Year’s Eve Celebration that features some of Rhode Island’s best musicians, actors, singers, dancers, storytellers, acrobats, magicians, visual artists, and clowns. 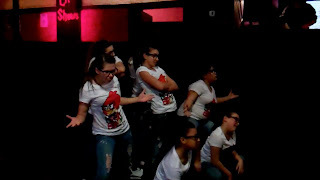 Last year, over 40 groups performed, featuring over 150 performers on 15 stages. This year will be the ninth year of the festival. Commissioned Bright Night artists will be paid for their work and have the chance to use downtown Providence as their canvas. Proposals from artists of all types – theater performers, storytellers, musicians, filmmakers, visual and large installations artists, performance artists, dancers, digital media artists and spoken-word performers – are sought. Artists are encouraged to be adventurous, try new forms and further their own creative processes. The deadline for submission is September 1, 2011. Applications will be accepted late, but earlier submissions are given preference. Preference is also given to local artists, although no one will be excluded due to geography alone.